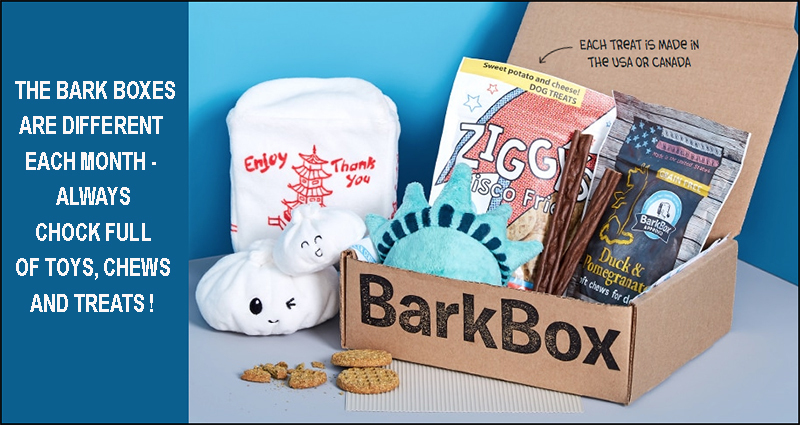 BarkBox is a subscription service that sends out fabulous treats and toys for your fur baby. 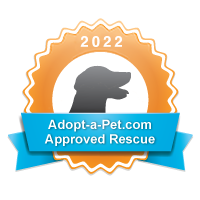 If you sign up for a subscription using THIS LINK the company will donate $25.00 to JRRCA….so you’ll be getting wonderful doggie delights and making a difference for little white dogs – all at the same time! Don’t forget – you have to join using THIS LINK in order for us to get credit!